When public transport just won’t cut it anymore, buying a car seems like a savior in comparison. You don’t have to worry about your personal space being invaded, someone sitting close by eating a tuna salad, or babies crying within arm's length of you and so on. Your own car is likened to your own mobile home. It should be comfortable, protect you from the elements, and if your budget will allow, provide a few luxury gadgets for you to engage with on your journeys. But above all, your own car means freedom and saving time spent waiting for the bus/train to arrive, and last, but not least it also means you can give back to the world by helping your family and friends when they need you the most. If you’re not too interested in the idea of buying a brand new vehicle, a second-hand car could be your ticket to freedom that won’t leave you strapped for cash. Whether scouring for cars online or taking a look at used vehicles from local dealerships, here are a few essential tips to use to your advantage when buying a second-hand car which gives you some structure on what to assess when buying and what to use to your advantage when haggling. 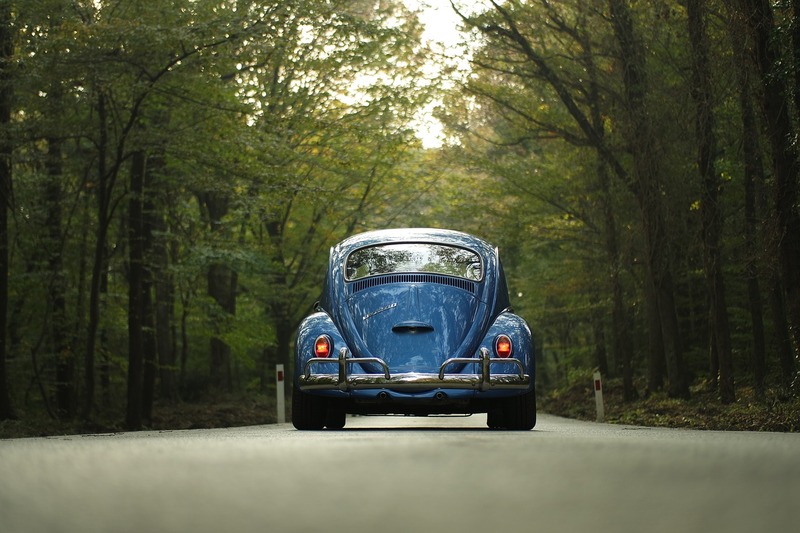 Taking your potential car for a thorough test drive could help you to weed out any problems sooner rather than later. Use your test drive as a time to figure out if the car is, of course, comfortable to drive, but also listen out for any mysterious knocks and bags that sound out of the ordinary. It’s essential to turn down the music system, and if possible drive somewhere that is quiet. If you notice that the gear stick is getting stuck, the brakes feel spongy, or the clutch is exceptionally high, save a mental note of the issues, and a real note when you get chance to write it all down. This will come in handy later on to negotiate down the price of the car if you choose to buy it later on. Or alternatively, lead you to another second-hand vehicle where there appears to be little to no work to have to tend to. While maintaining your poker face, and not appearing too interested in a car that you may very well of fell in love with at first sight, if the vehicle you are looking at is from a sales lot, query precisely what is included with the car. This could mean a full service, a few months warranty, or maybe just an air freshener. Either way, it’s handy to know, and again will help you make your decision when the time approaches to assess if the car is the right fit for you. Another note to be wary of is if a warranty is included, assess what this entails to avoid having to pay for urgent issues that could crop up from the car. For instance, does it cover engine, gearbox, mechanical issues or more? Also, who will the warranty company be? Checking there is a legitimate warranty in place for your car, will provide you with peace of mind for the months following your car purchase. Providing the car has been switched off for a while, giving the fluids under the hood a chance to settle, you can pop the lid and take a look at how the car is performing inside. Whether checking the level of oil in the engine (plus the color and consistency), the hydraulic fluid, and the engine coolant. If any of the fluids are particularly low, or there is liquid on the floor underneath the car, this could be a warning sign that one of the fluids are leaking. If this is the case, be sure to bring it to the owners/car salespersons attention. Unlike new vehicles, second-hand cars will sometimes arrive with a pack of history kept and passed down from the original owner. This should entail receipts for car repairs, service history, and whether the car has been in an accident. The premise of checking the paperwork is to give you an idea of what the future of owning this car might look like to avoid any stressful pitfalls that could have been avoided. For instance, regular issues that keep occurring, for example, headlamp positioning problems, issues with the electric locking system that recur throughout the car's history and so on. Keeping your wits about you when looking at the vehicles past will enable you to paint a better picture of the car you are thinking of buying. This will help steer you in the right direction of whether buying a particular car is the right decision, or whether it may amount to more stress in an attempt to rectify the reoccurring issues. Choosing an old car with a large engine may initially look, sound and drive amazing, however, it may not be the most affordable option, not just in terms of buying but also in running it throughout the time you wish to own it. So don’t shy away from asking the owner or salesperson what the gas usage is like on the car you’re interested in, how much it costs to service, and how much you can expect to pay for simple upkeep for the vehicle such as an oil change from Telle Tire and tire changes. This will help you arrive at a conclusion on whether you can afford the car you wish to buy and help you to avoid straining your finances. In most cases, unless stated otherwise, there is usually some room for negotiation involving car sales by private owners and car salespeople. Now that you’ve collected all of your information about a particular car you wish to buy, you may want to try pushing down the price or alternatively asking for some extras. You can do this by identifying issues you’ve noticed about the car that were not mentioned in the advert, also don't forget to mention similar cars you’ve seen for sale at a better price. The key is, to be honest about what you’ve found out about the car and see if the seller may budge the price tag. If they do, you’ve saved yourself some extra money and relieved some of the stress it takes to buy a car. Where some sellers may be unwilling to budge on price, you can always ask if they may give you an extended warranty. In this situation, the worst thing any seller can say is no. 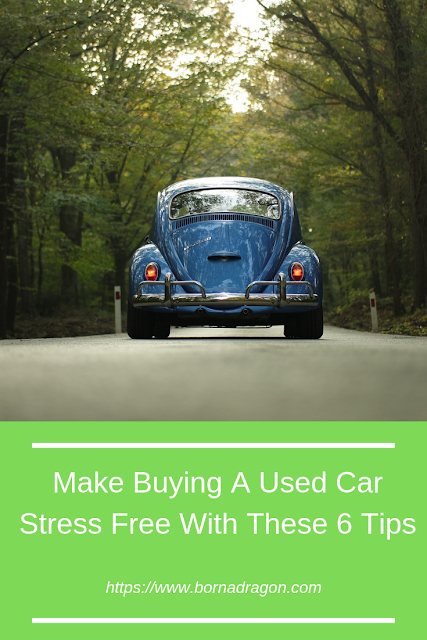 So there you have it, a few tips to help you with buying your second-hand car in a stress-free way. 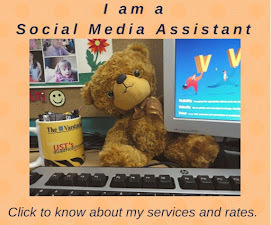 The general idea is to collect as much information about the vehicle that you are looking to buy. This is to see if it’s worthy of taking care of you on the roads, to make sure that it won’t cost you a lot of money in the future for issues that were overlooked, and that you’re getting a fair deal. Taking steps towards making the right decision for buying your second-hand vehicle, will provide you with happy months and maybe even years to follow.